The Cushman & Wakefield South Florida Commercial Team Negotiated the Disposition of the ±33,000-Square-Foot Centennial Express Building on Behalf of Centennial Express, Inc.
MIAMI, FL, March 8, 2018 — Cushman & Wakefield has negotiated the sale of the Centennial Express Building, a 33,339-square-foot commercial property in Miami’s Allapattah neighborhood. 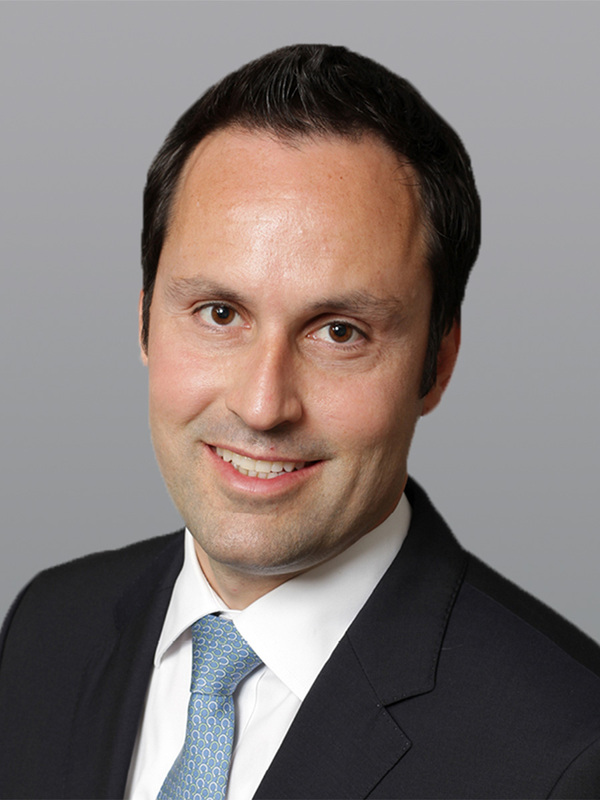 The Cushman & Wakefield Capital Markets team of Miguel Alcivar and Dominic Montazemi, in conjunction with Cushman & Wakefield leasing partners Tony Jones and Frank Begrowicz, negotiated the disposition on behalf of Centennial Express, Inc. New York-based Edenderry Properties, LLC acquired the asset for $6 million ($180 per square foot). Scott Sime of Sime Realty Corporation represented the buyer. 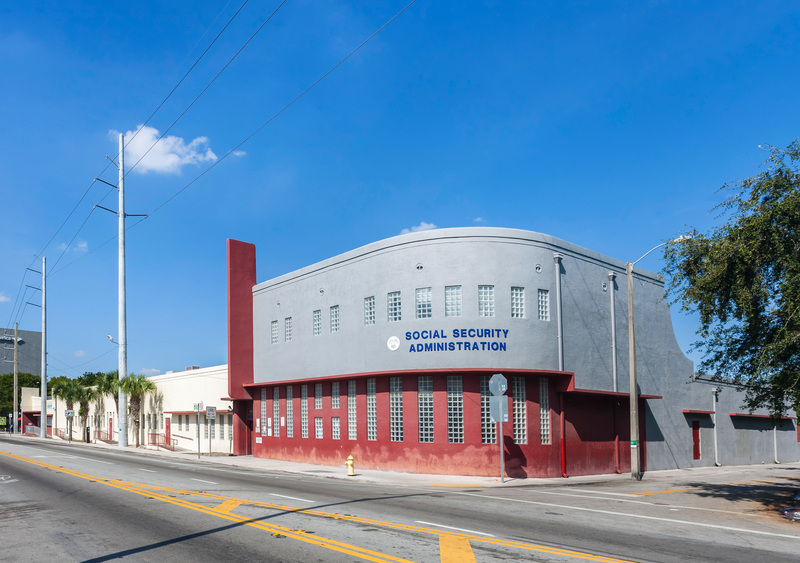 The Centennial Express Building was developed in 1945 on a ±1.7-acre parcel at 1251 NW 36th Street. The concrete block building occupies an entire city block. The property is centrally located along NW 36th Street, a main east-west arterial connecting the trendy neighborhoods surrounding Biscayne Boulevard to Miami International Airport and Doral. This location, just north of the Health District, enjoys near immediate access to the Airport Expressway (SR 112), which provides convenient access to Interstate 95 in turn. The Centennial Express Building also enjoys exceptional public transit connectivity via the Metrorail and Metrobus stops along NW 36th Street. The Centennial Express Building was 78 percent occupied at the time of sale. Notable tenants include Palm Medical Center and the Social Security Administration. “The offering represented a unique opportunity to acquire a covered land play in the emerging urban neighborhood of Allapattah, with near-term upside from repositioning the existing building and future transit-oriented development potential given the property’s proximity to a Metrorail Station one block away. The site’s configuration, scale and favorable underlying Miami 21 zoning are ideally suited for future higher-density, mixed-use development,” said Alcivar. The South Florida Commercial Team of Scott O’Donnell, Montazemi, Alcivar, Greg Miller and Jason Hochman has closed more than $630 million in sales and financing over the last 18 months. Please visit www.southfloridacommercialteam.com for more information about the team.